Limited time Promotional Offer. 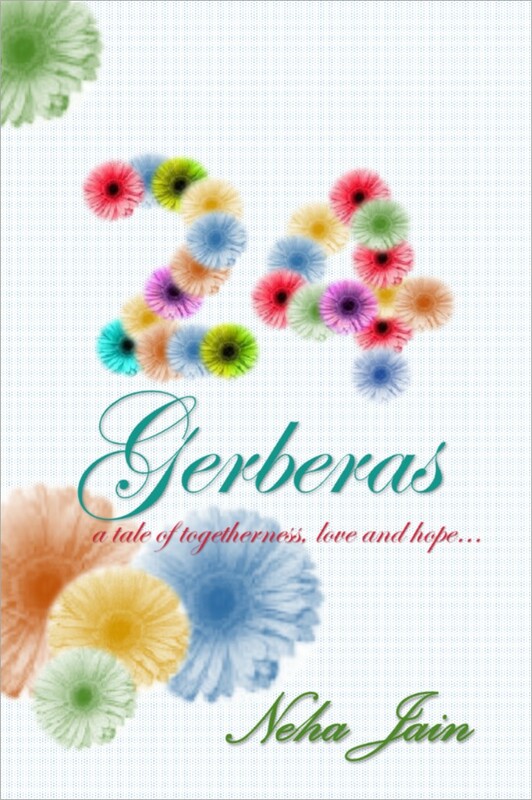 24 Gerberas is available for free download from this weekend (10th Oct to 12th Oct 2015) on Amazon. Amazon is also providing free kindle format conversion app to read on android, windows and ios. Gerberas come in different colours and every colour signifies something. A bunch of 24 Gerberas denotes eternal love, blessings and carries a message from the sender that the person who would be receiving it, is a special person and very important person in their life. 24 Gerberas also denote immaculate feelings of undying love with heart filled with purity and truthfulness. Among the kingdom primarily dominated by roses and carnations, gerberas also have a niche, subtle and sacred place.I read the description and amused at the piece of information that I did not know about, I make up my mind and hit ‘Confirm’.